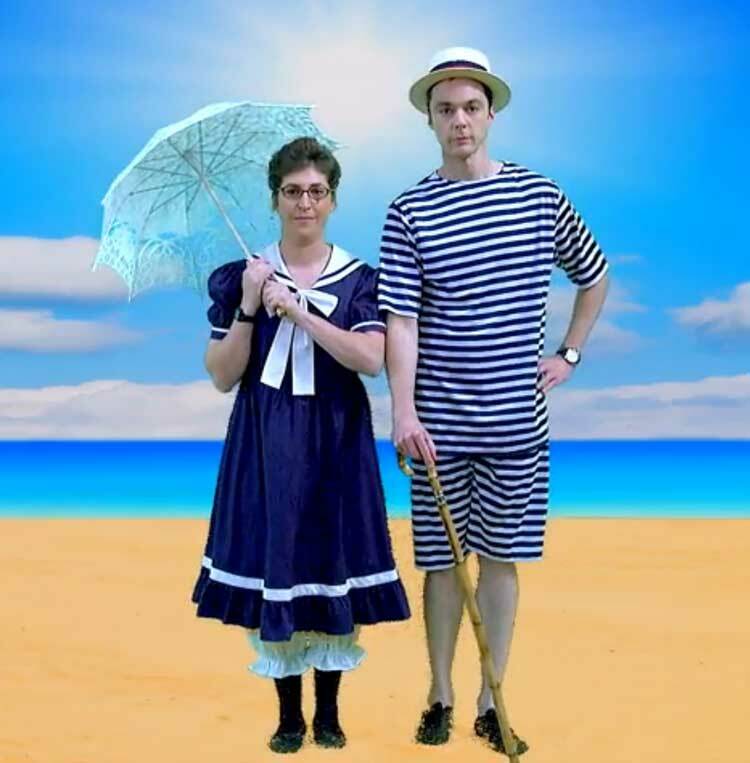 We are excited to report that Sheldon and Amy wore our bathing suits in the most recent episode of The Big Bang Theory, “The Champagne Reflection”. We think they look fabulous. Get your own version of these looks here. We also expect to see a few more of our pieces in another upcoming episode…so keep watching.